Womenize! 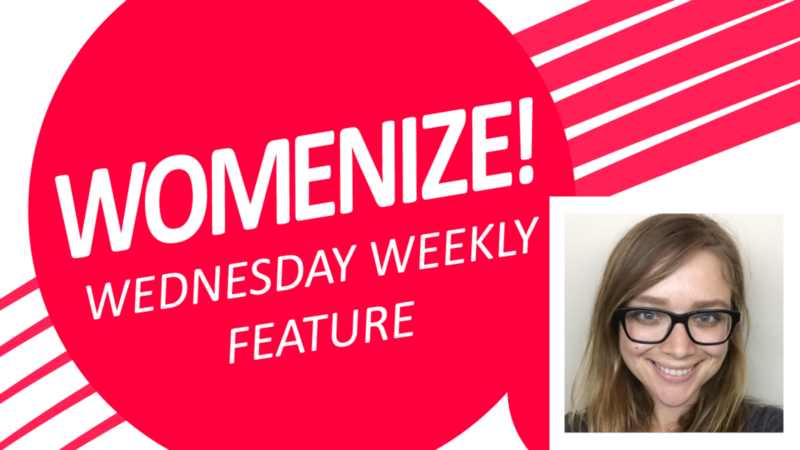 Wednesday Weekly is our new weekly series featuring inspirational women from the games and tech industry. Today’s post features Natalie Pistunovich of Women Techmakers Berlin, talking to us about WTMB and young people starting out in the industry. Hi, Natalie! 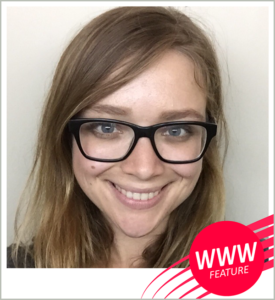 You’re a backend developer at GrayMeta, public speaker and founder of Women Tech Makers Berlin. What exactly is WTM Berlin and who does it address? Natalie: Women Techmakers Berlin’s mission is to encourage diversity in tech in Berlin. While the name suggests gender diversity focused on women, we try to touch all minority groups: people of non-binary genders, LGBTQ, people of different races, refugees, age, etc. I started the meetup in 2015, and now that we are stepping into the 4th year of activity, I hand picked a great team of soon 10 organizers who had organized around 150 events with thousands of attendees, all on a voluntary basis. Our participants get visibility, networking and resources to make the tech community of Berlin diverse and inclusive. WTMB is part of the global WTM program, run by Google. What kind of events does WTMB organize? Here is our website. You can also find us across social media: Twitter, Facebook, Slack and Meetup (our past events are available here). Editor’s note: On March 22, WTMB will be celebrating International Women’s Day and their own birthday, inviting everyone including newcomers to join the celebration, see inspirational speakers and broaden their horizons. Open to everyone, including newcomers! What kind of advice would you give yourself today if you were just starting out in the industry? Always have the right why. You may be interested to become a software developer, a product manager, a technical writer or anything else. All those are demanding and hard at times if you are constantly making a progress, but it’s also rewarding occasionally. If you have the right whys, it will get you through the hard times, and it will help you make the right choice in every crossroad. – Keep learning. There are always new tools and technologies and methods out there. You never know what can push you to a better direction, so try and learn as much as you can. The fact that you graduated university/college/high school doesn’t mean you have to stop being a student. – Share your knowledge: when you do different things, you always find out new paths that are not commonly used. Write a blog post about it or volunteer teaching or lecturing about what you learned. Think about how what you learned made your life easier, and multiply it by the number of attendees. – Have an online presence! On GitHub/twitter/blogs/public talks – whatever works for you. Share your learnings to inspire others, and to let the world know what you got. Being able to understand who you are and what you know will make any interview process more accurate. And you story can reach the most unexpected crowd, resonate with them, and you might inspire them to take a path they were unsure about. It’s a great way to make an impact.